PEARLL Yoga for the Soul offers yoga classes for tweens. Yoga boasts many health benefits to youth who take classes. Photo courtesy of PEARLL Yoga for the Soul. 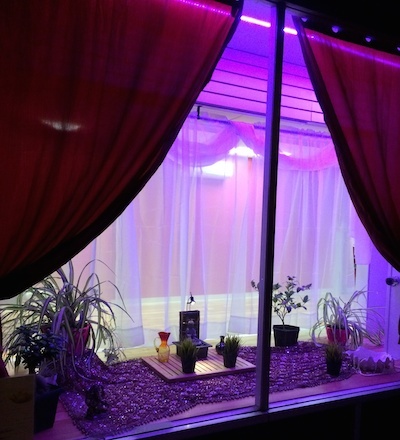 FRANKLIN, NJ – Yoga is a positive way for people to de-stress while offering benefits for their bodies. As it is helpful for people overall, it is very beneficial for youth. What are some of the positive benefits for a young person? Yoga provides kids and teens with tools and ways that they can learn to de-stress, relax and learn how to develop a calmness within while the world around them may be turning very quickly with all the things of life from school to their personal lives. It teaches kids techniques that will help them to face the world through adulthood and that they can carry through their entire lives. Yoga helps kids’ bodies to gently develop strength and flexibility through the stretching exercises, as they are de-stressing. Yoga teaches them techniques as they are going through the poses to sync their breathing through pranayama deep breathing. Breathing deeply is important not just for relaxation but also to help circulate oxygen through the body. The deep breathing promotes an inner peace plus delivers physical benefits throughout the body from the deep breathing techniques that helps a body to be strong and maintained. Kids can benefit from yoga in school as it helps to promote creativity, memory retention, motor development and thoughtfulness. On a spiritual note, it develops a young person’s self-confidence, teaches them discipline yet promotes self-expression. In their bodies, it helps them to strengthen their bodies and core, helps their digestion to be optimal and helps them to relax so their bodies can perform all of the physical activities that they need to accomplish throughout the day and enjoy a restful sleep at night. PEARLL Yoga for the Soul in Franklin offers opportunities for young people to enjoy the benefits of Yoga every Monday evening. Beginning at 7:15, Lindsey teaches a Tween Yoga class that is upbeat and positive, with music tweens enjoy. The class includes free flowing sequences, opportunities for tweens to build their self-esteem while learning to reduce stress in a judgment free place. On Fridays beginning at 6 p.m. tweens can also benefit from Tween Girls Belly Dancing with Amber, for girls ages 10 to 15. Again, in a judgment free space with movements that promote self-esteem and coordination, while a young person can strengthen their bodies and enjoy the cardiovascular benefits that belly dancing offers. There is no prior experience necessary for a young person to be enrolled in either of these classes and is something young people can partake in over the summer and continue throughout the school year. Click here for more information about PEARLL Yoga for the Soul and the complete class schedule. A portion of all proceeds for PEARLL Yoga for the Soul benefits DASI (Domestic Abuse and Sexual Assault Intervention Services) and the Marine Corps League Detachment 747. 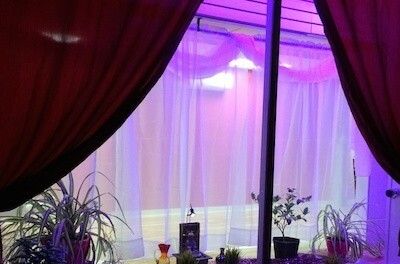 PEARLL Yoga for the Soul is located in Franklin at 91 Main Street. They can be reached at (973) 271-0015 and pearllyoga@gmail.com. 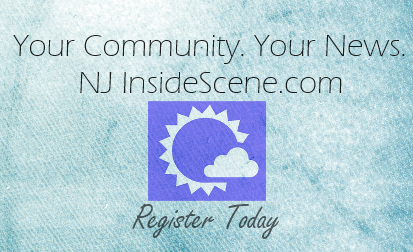 Editor’s Note: PEARLL Yoga for the Soul is an advertiser with NJInsideScene.com. To advertise, contact: sales@insidescene.com.